When the criminal organizations of the underground begin to run Starling City in broad daylight, something needs to be done. When you return from spending five years stranded on an island to find that your own family company is riddled with corruption threatening to bring your home down, it's time to become someone else, become something else, and fight back. When you've been running through the jungles of Lian Yu for five whole years, you learn a thing or two about how to survive on the barest of human resources. The dangers of the forest become your most powerful advantages against foes, and adaptability in all situations becomes basic instinct. 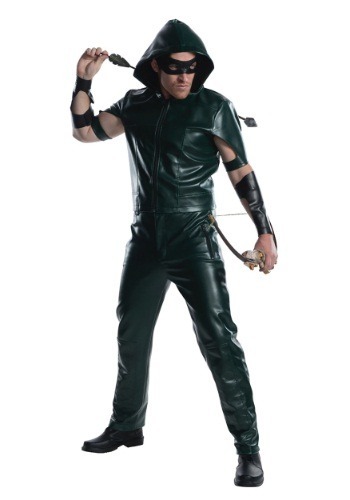 Armed with a bow made out of spare parts at first, Oliver Queen set out to take down those who have failed his beloved city. 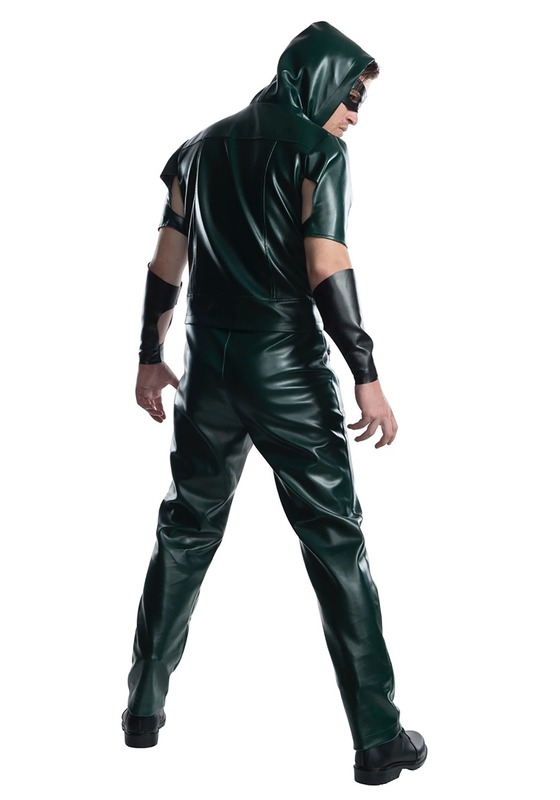 He donned the green he was so used to seeing on the island, placed a mask over his face to hide his identity, and set out on his quest. On the way he developed a team of like-minded individuals and has created a powerful force willing to be at his side no matter what the odds are. Many of them have even looked death in the eye without any wavering in their loyalty to their leader. Is your city in need of a vigilante to clean up the streets? Gather your team under the green hood of justice, and take matters into your own hands! We may have to face the fact that those stunts cannot be easy to pull off (face it, there's only one Stephen Amell), and not all of us have 5 years of survival skills and bowhunting under our belt. At this point the great reputation of the Arrow has already grown to such a high caliber that all you need is to step out of the shadows and all the vultures of the night will run from you.